At Condover College, we know that our residents’ happiness starts with high quality, well-trained staff. Our multi-disciplinary team includes key workers, support workers, registered managers, physiotherapists and speech and language therapists, and all are trained to meet each resident’s healthcare needs. Registered managers attend regular meetings to share good practice and improve the quality of their service. 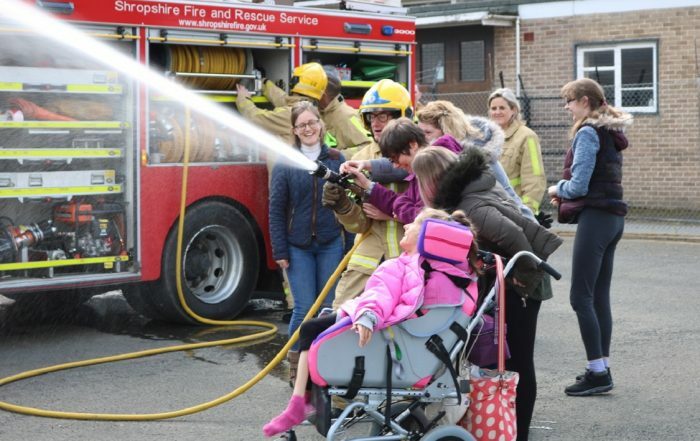 All our staff undertake a minimum of five days’ training each year and have access to a wide range of opportunities for continuing professional development. Jo is our head of care and support and has been with us from day one. 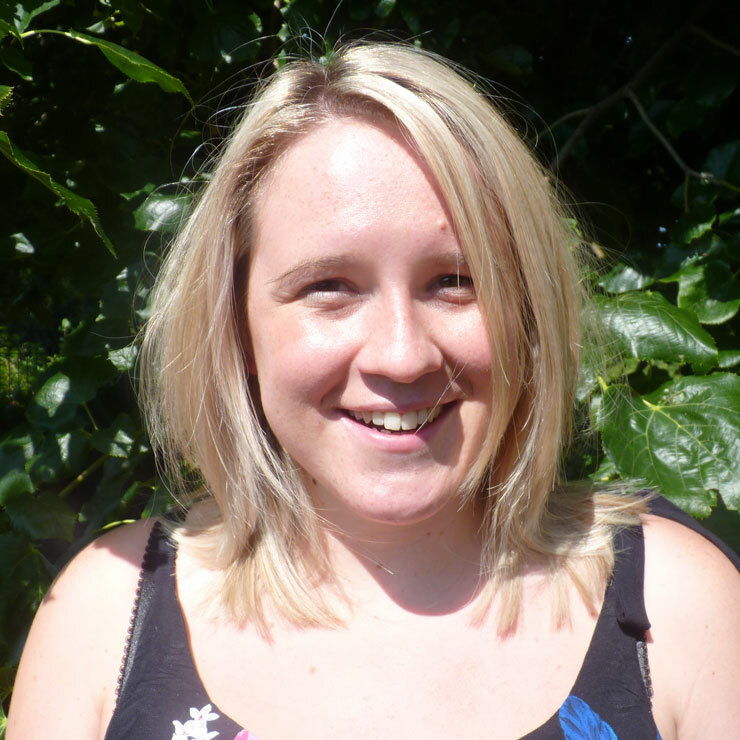 She previously worked at the RNIB Condover Hall School and started with CCL as a deputy manager. She has been head of care and support since 2007. Jo comes from a family of caring professionals and is known for being supportive, caring and always willing to go the extra mile. She enjoys meeting new people and raising money for charity, and has managed to combine the two by running the CCL charity ball. 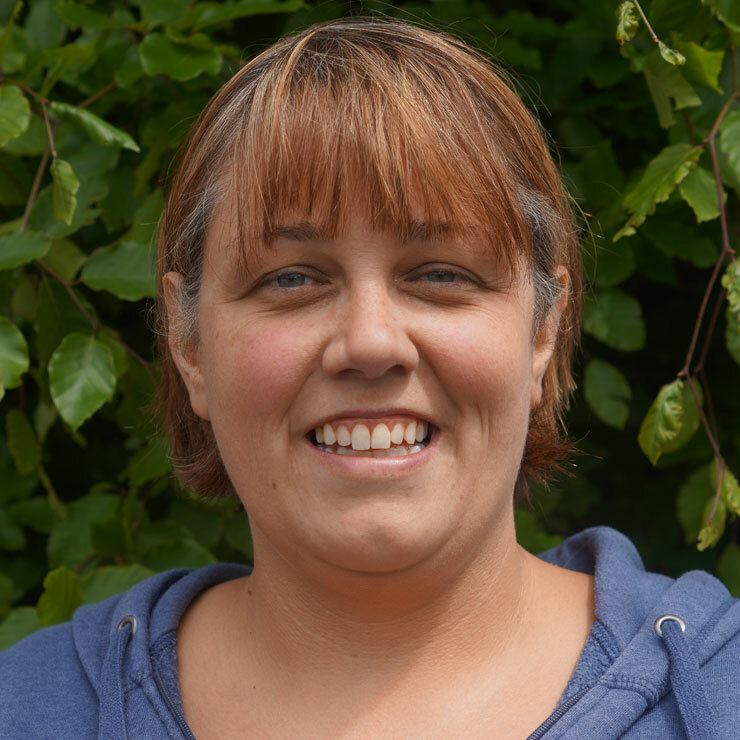 Jo has a level 5 qualification from the Institute for Leadership and Management, qualifications in health and social care and is the manual handling trainer for our organisation. Debbie is our methodical, well-organised quality assurance coordinator who monitors our residential sites by conducting spot checks and audits on a regular basis. 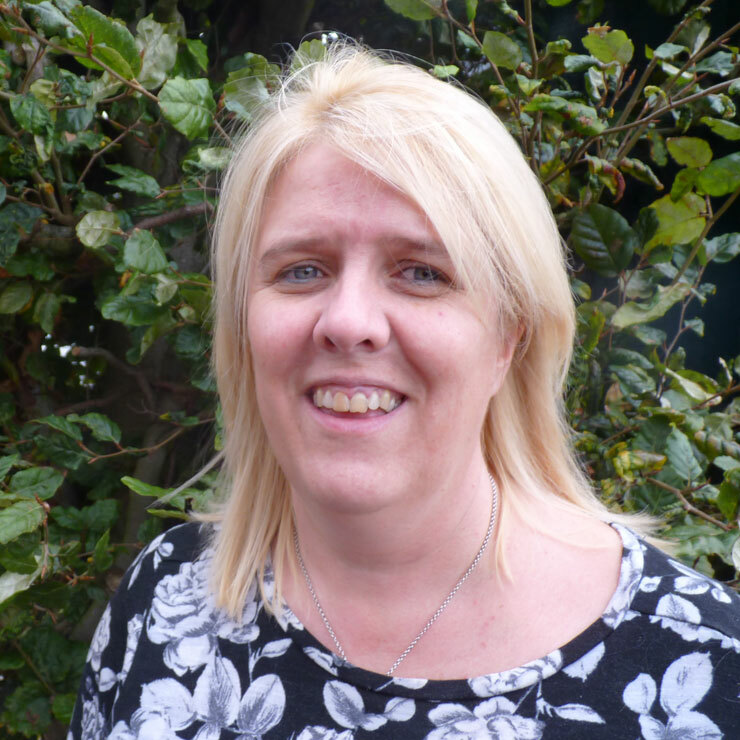 With a background in mental health nursing, care in the community and quality assurance at Ofsted, Debbie is perfectly placed to ensure the care and support we provide is of the highest quality. Amy is the cheerful registered manager of the Harley Road and Walford Lodge Schemes. She started her career with CCL in 2009 and, after a few years elsewhere, returned as a registered manager in 2016. 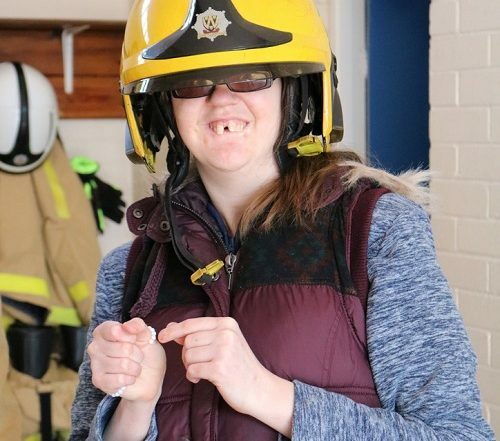 Amy enjoys making sure all her residents are safe and happy, and is currently completing her level 5 qualification in leadership and management. 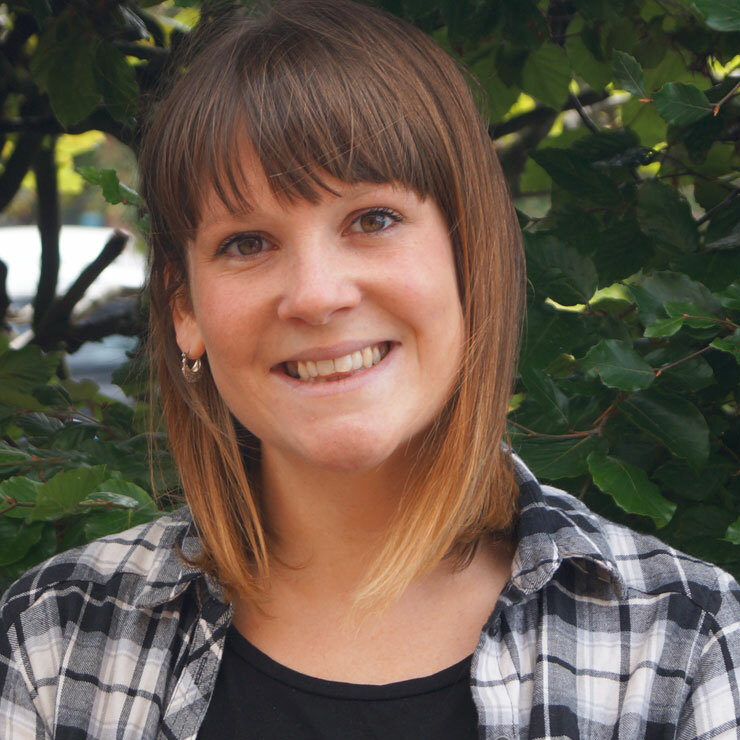 For Amy, the best bit about CCL is how passionate we all are about caring for our residents. Georgie is the registered manager of the Wheatlands residential scheme, and is known for being bubbly and approachable. She has worked at CCL since 2011, and has a level 5 qualification in leadership and management. She works hard to make sure we meet the needs of all residents, and that her scheme is safe, caring, effective and responsive. For Georgie, the best part about working at CCL is that everyone is like one big family. 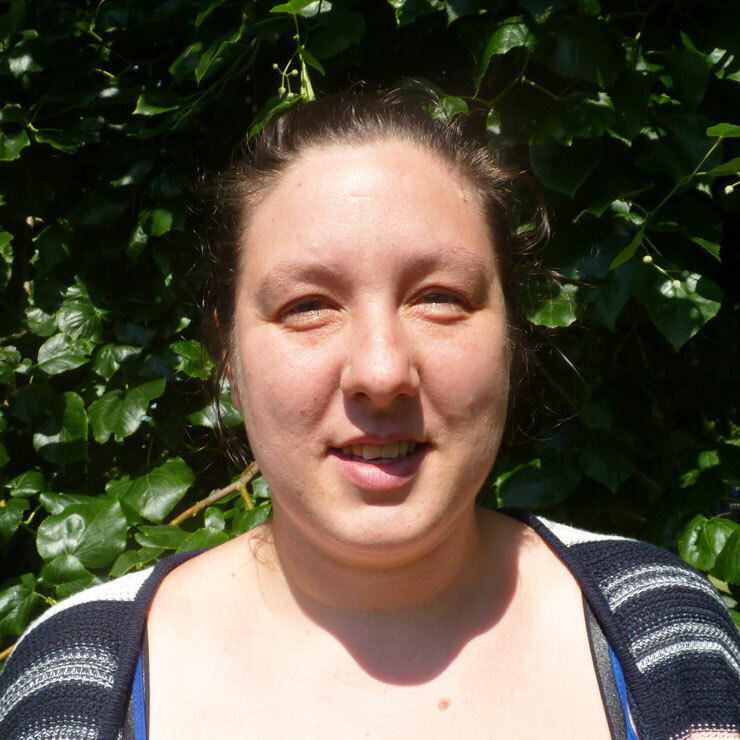 Jess is responsible for the day-to-day running of the Hall Bank Mews residential scheme. She favours an honest, open and fair approach and is always motivated to get the best from our residents and her team. She has been with CCL since 2008, and says that even after all these years no day is the same. The thing she enjoys best is getting to know residents with a range of needs, and supporting them to lead fulfilling lives. Jess is currently working towards her level 5 qualification. 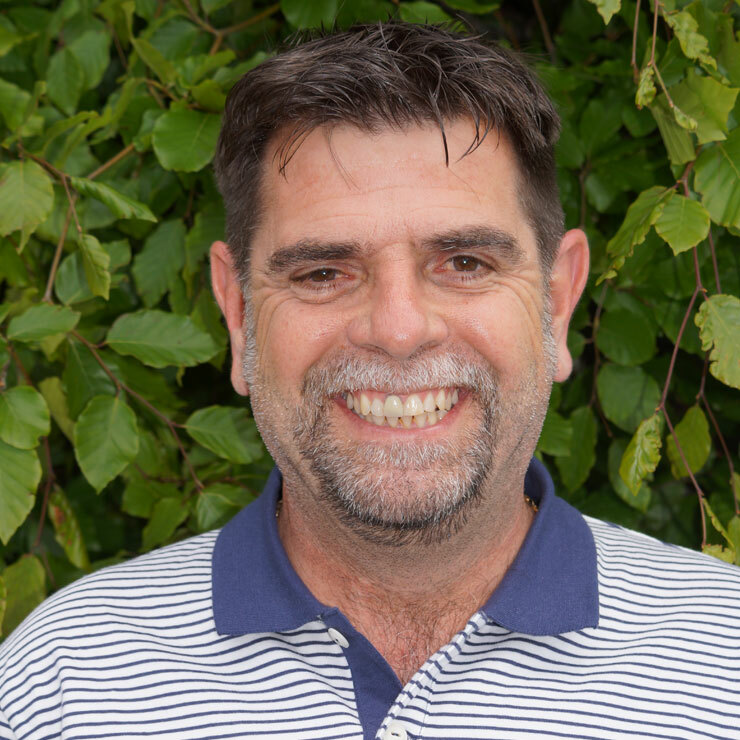 David is responsible for the Torrin Drive scheme, where he is kept busy supervising his team, conducting care reviews, running house meetings and, of course, making sure all residents’ needs are met. He has been with CCL since 2008, and is known for being supportive, caring and approachable. He loves supporting his residents and finds it very rewarding. 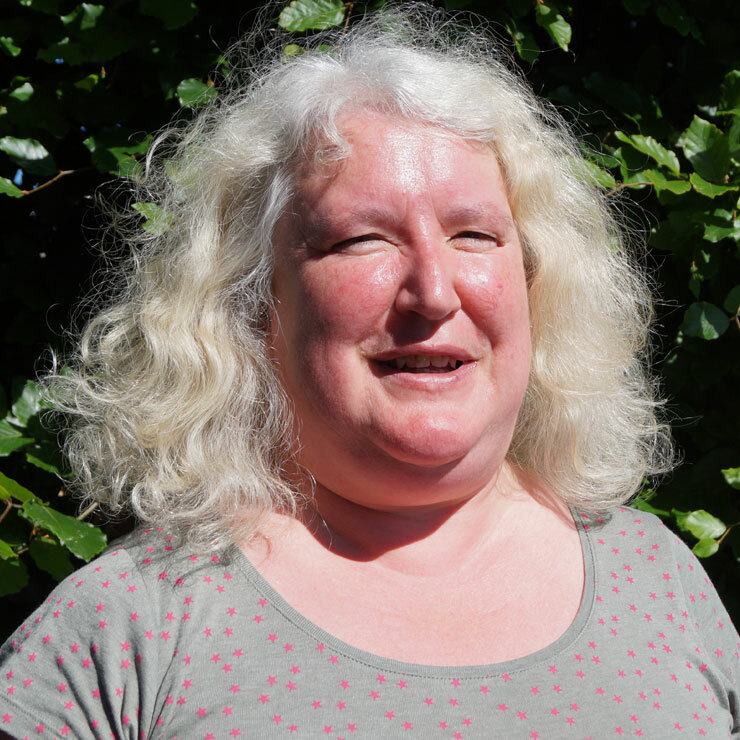 Hazel is responsible for the day-to-day running of the Welwyn scheme. 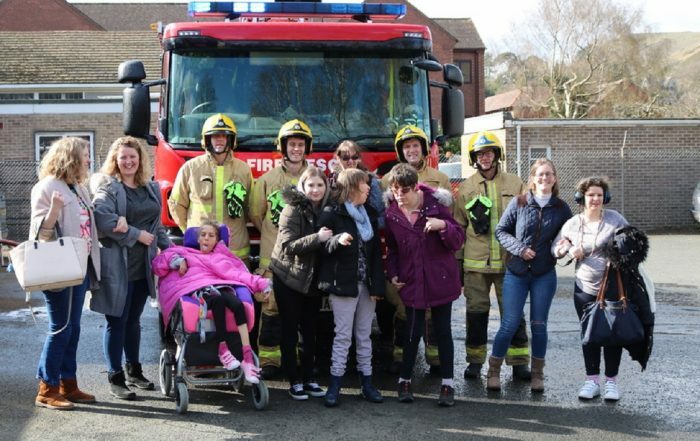 No two days are the same at Welwyn: Hazel is known for being loud, bubbly and always willing to lend a hand. 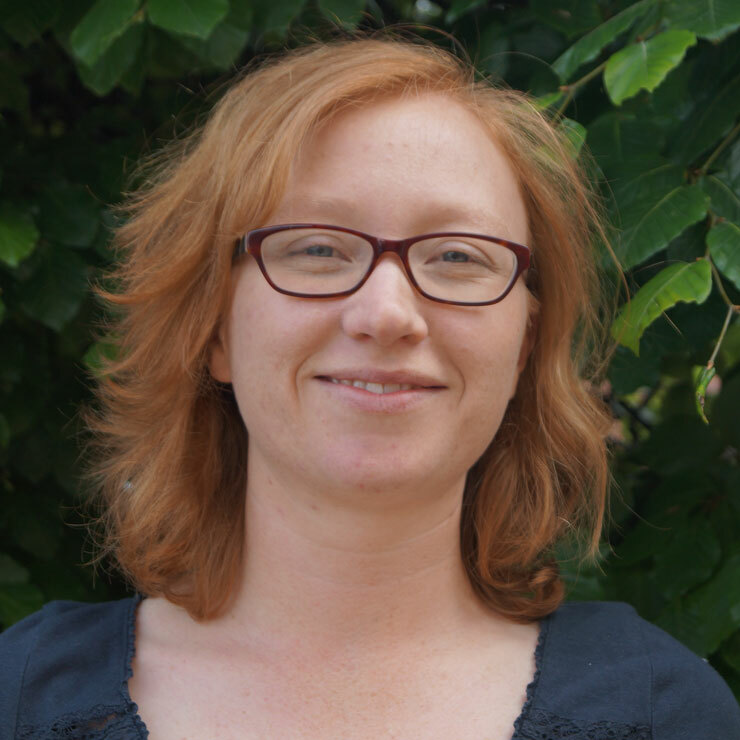 She has been with CCL since 2011, after previously working in mental health care. She is working towards her level 5 qualification, and says the thing she loves most about working at CCL is being able to help our residents achieve their dreams and aspirations. Lynda manages the day-to-day running of The Crescent scheme. She is known for her calm, friendly approach and her willingness to help out wherever necessary. She holds a level 5 qualification in leadership and management and has been with CCL since 2006. Her favourite part of the job is simply being part of our residents’ lives. Andrew is the mild-mannered, approachable manager of our Mayfield House scheme. 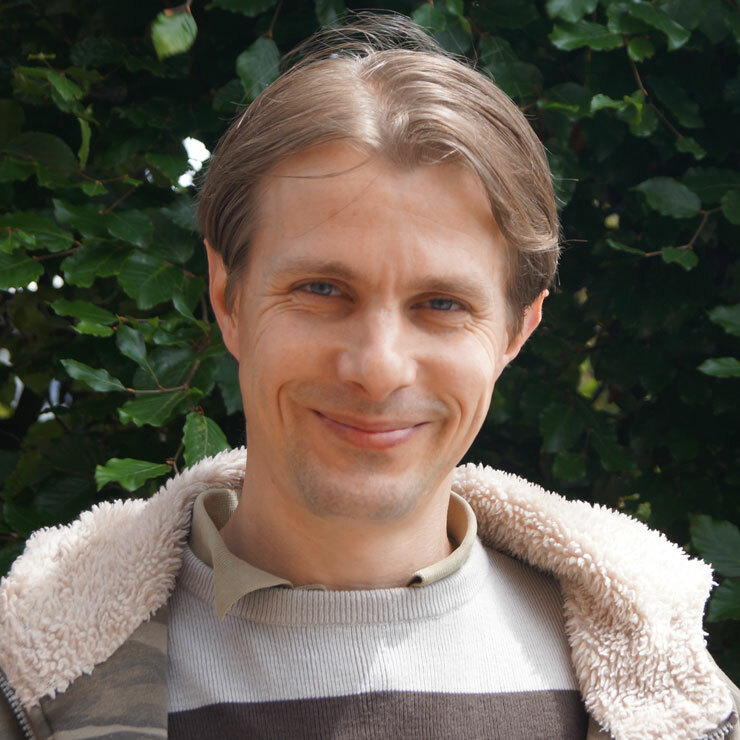 He joined CCL in 2011 and has a HND in business and an NVQ level 3 in social care. Before joining us, Andrew supported children who had experienced abuse. He says his favourite part of managing Mayfield House is simply making people smile. 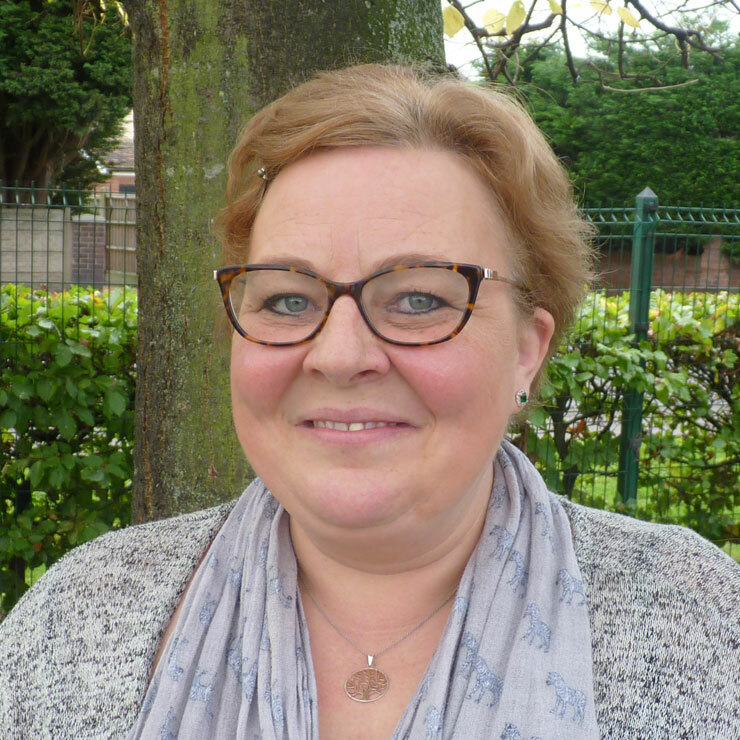 Jo is the registered manager for Greenfields and the head of care and support across our organisation. 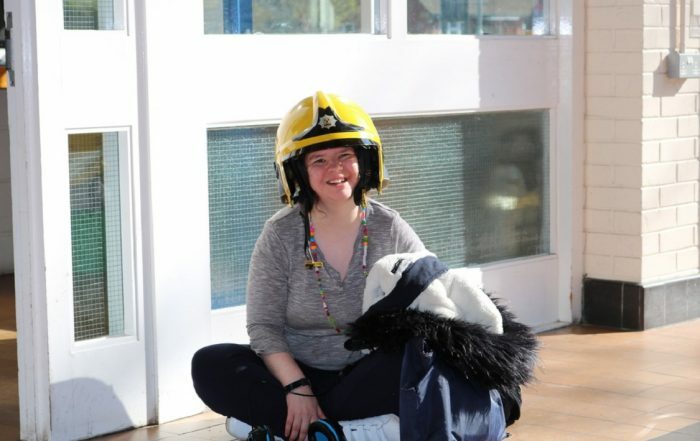 She’s been with us right from the start, as she previously worked at the RNIB Condover Hall School. Jo comes from a family of caring professionals and is known for being supportive, caring and always willing to go the extra mile. She has a level 5 qualification from the Institute for Leadership and Management, qualifications in health and social care and is the manual handling trainer for our organisation. Anna is the registered manager of the Church View scheme. She spends her days supervising staff, reviewing residents’ needs, liaising with families and ensuring each resident’s needs are met. Anna joined us in 2014 and is currently completing her level 5 qualification. She says the best bit about working for CCL is that our small residences allow her to get to know our residents well and make a difference to their lives. 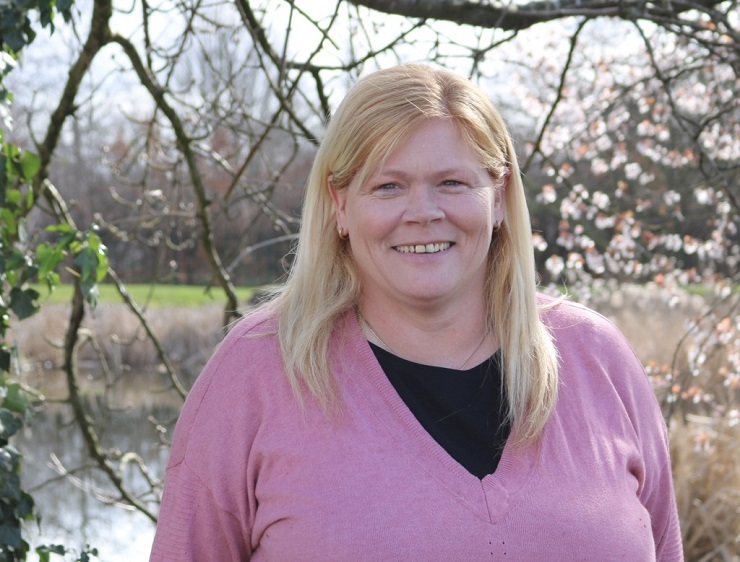 Donna is the flexible, approachable registered manager of The Orchard. She has been with CCL since 2013 and prides herself on being a good listener who is always open to new ideas. Donna has supported people with disabilities throughout her career, across hospital, home, hospice and residential settings. She says that no day is the same at CCL, and she loves working with our staff and residents as there are always new ways to expand her knowledge. Bev is the registered manager of the High Ridges scheme. Bev is a kind and caring person with lots of experience, and has worked for CCL since September 2013. She has just started her diploma level 5 in Leadership and Management. She gains great satisfaction from seeing the residents happy, being well cared for and achieving their dreams. 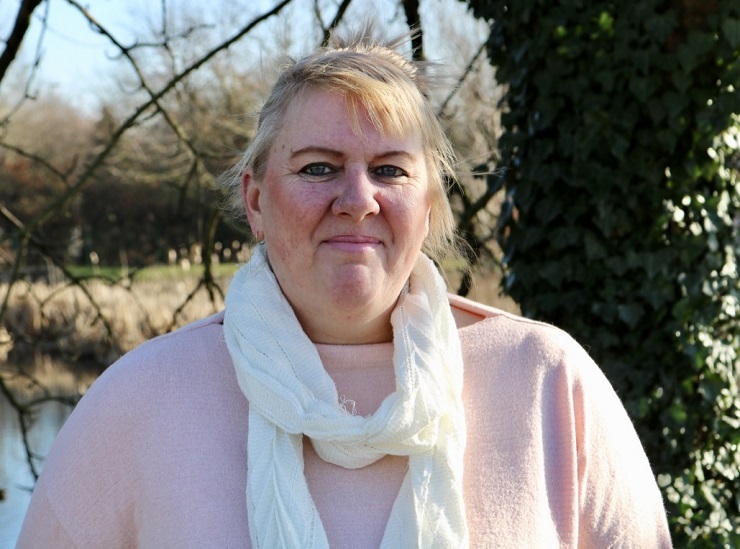 Debbie is a registered manager and is responsible for the day to day running of the Kynaston Farm scheme. 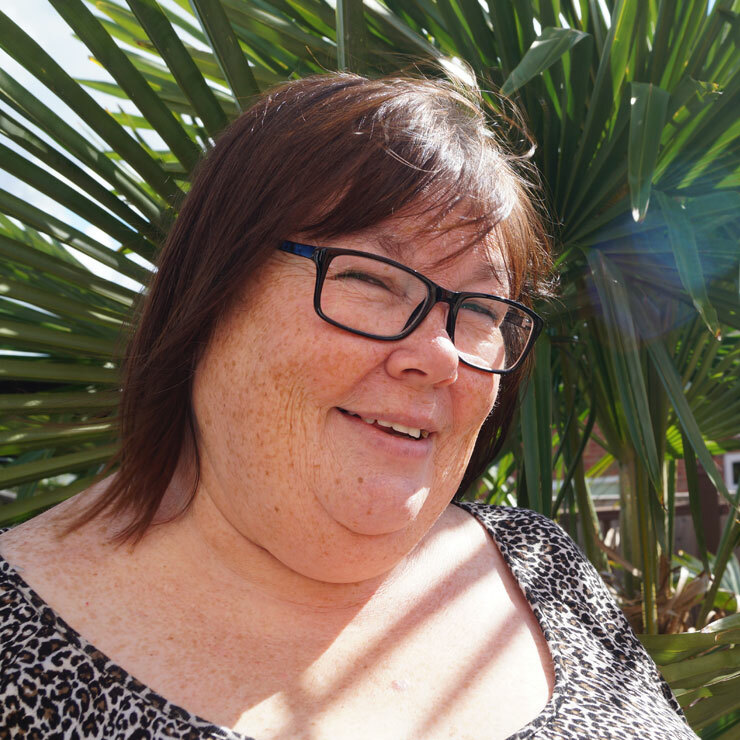 Debbie started her career with CCL in 2013 as a support worker and is now a registered manager, working towards her level 5 in leadership and management. She is known for being very approachable and is always motivated to support her residents and team. Debbie takes pride in everything she does and is committed to meeting the needs of all the residents. 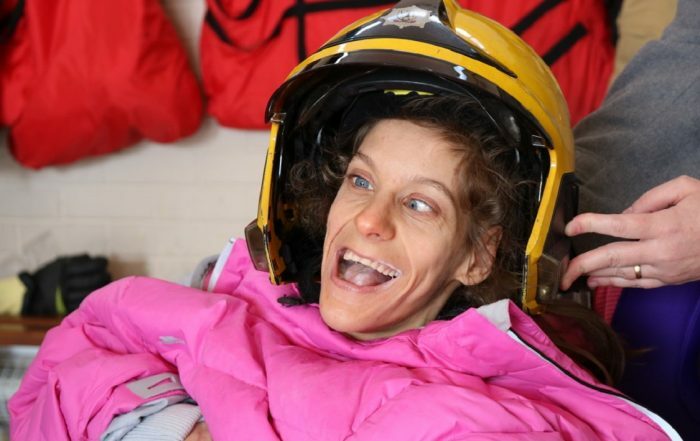 Debbie is very creative and believes that with care and support everyone can achieve their dreams. 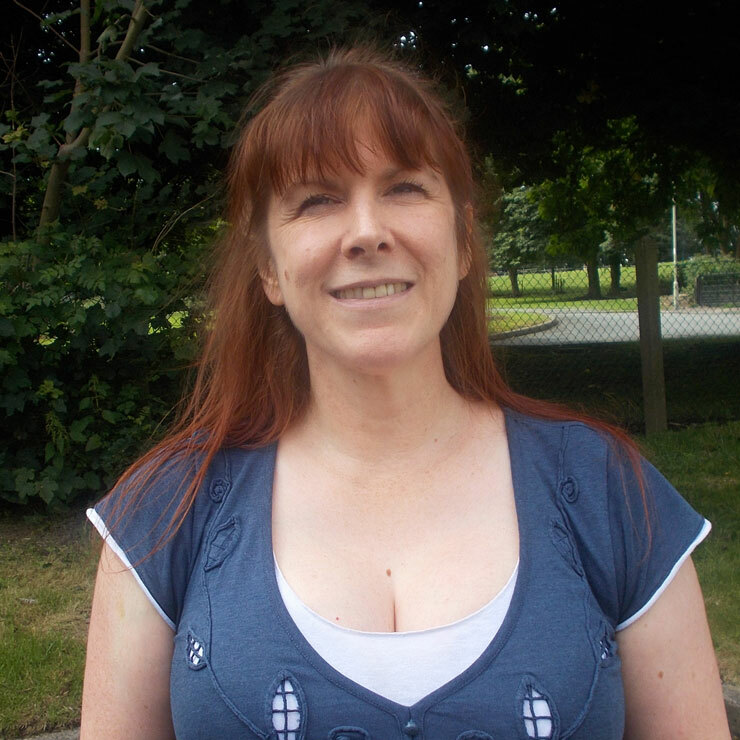 Karen runs our physiotherapy service and has been with Condover College since 2008. Her friendly, outgoing nature and decades of experience mean she’s the perfect person to help maximise our residents’ physical abilities. She brings a broad knowledge of various conditions from across her 30-year career and advises our team on key decisions about mobility equipment, orthotics and specialist aids. Karen has a graduate diploma in physiotherapy. She says the best thing about working for CCL is the flexibility to adapt the physiotherapy service as required to meet the needs of our residents and staff. Laura manages our speech and language therapy team and is passionate about helping our residents improve their communication skills. She has worked in the field in one way or another since she was 16, and has been part of the team at Condover College since 2012. She has a degree from Manchester Metropolitan University in speech and language therapy and psychology, and is a local Makaton tutor. 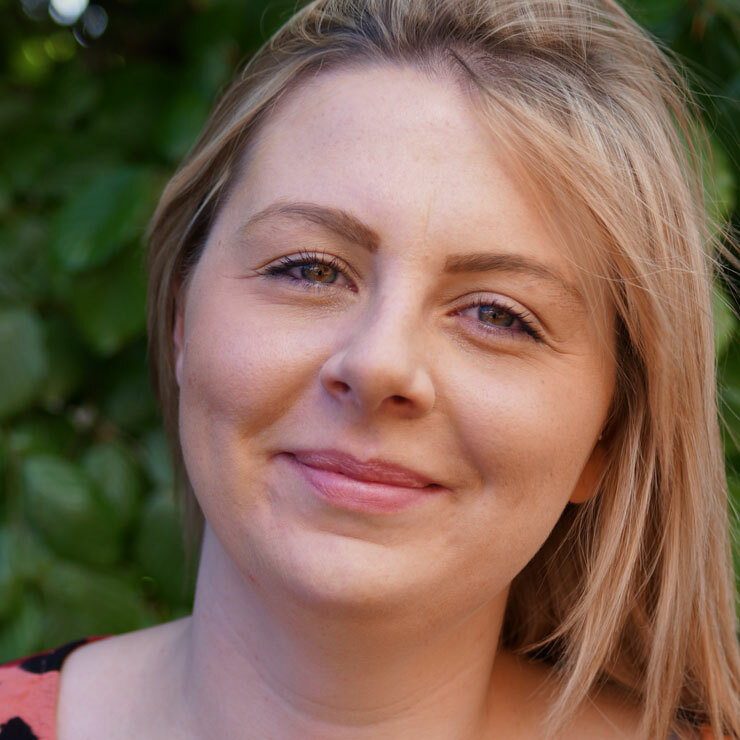 Like all members of our SALT team, Laura is registered with the Royal College of Speech and Language Therapists and the Health and Care Professions Council, and stays on top of all the latest training and certifications. If you’re looking for a meaningful role where you can help others reach their potential, take a look at our current vacancies or discover what we offer.